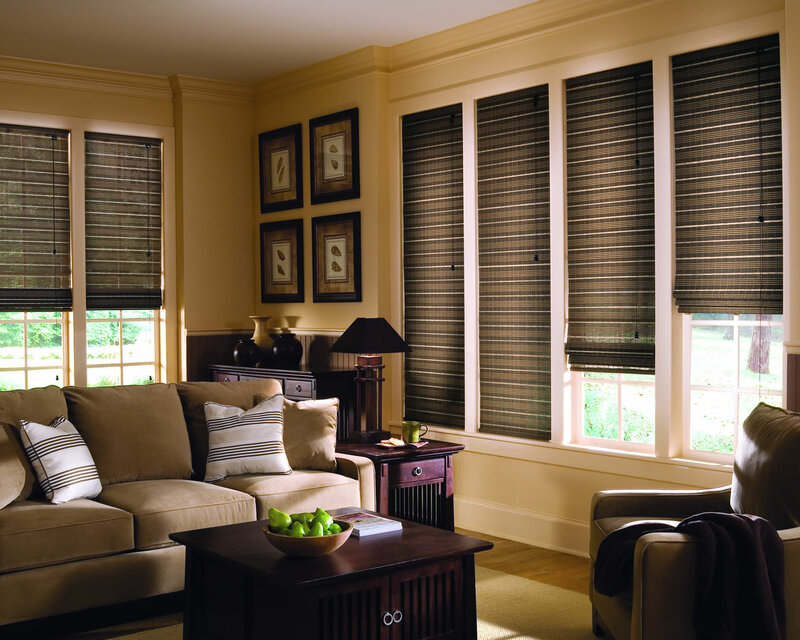 We would like to take a moment to educate our readers on custom blinds and all the benefits of having them them. First lets talk about function; we live in the real world and the reality is everything needs to have great function in our busy lives. 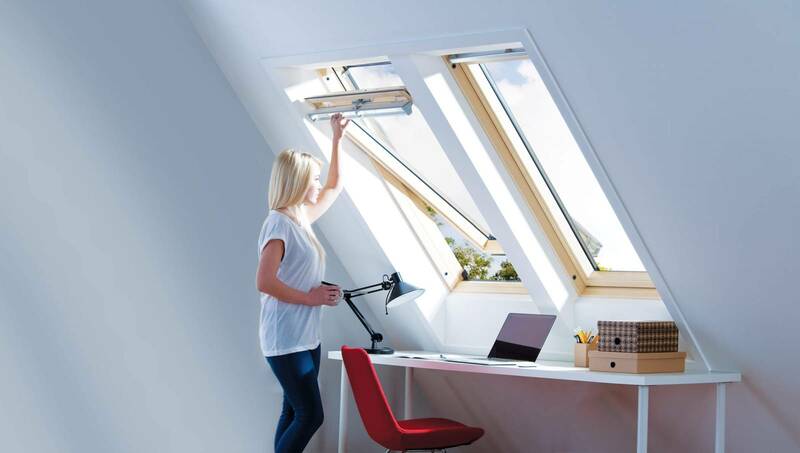 Did you know that blinds can give you an Amazing amount of protection from not only heat & sun but from the cold & draughty winters? 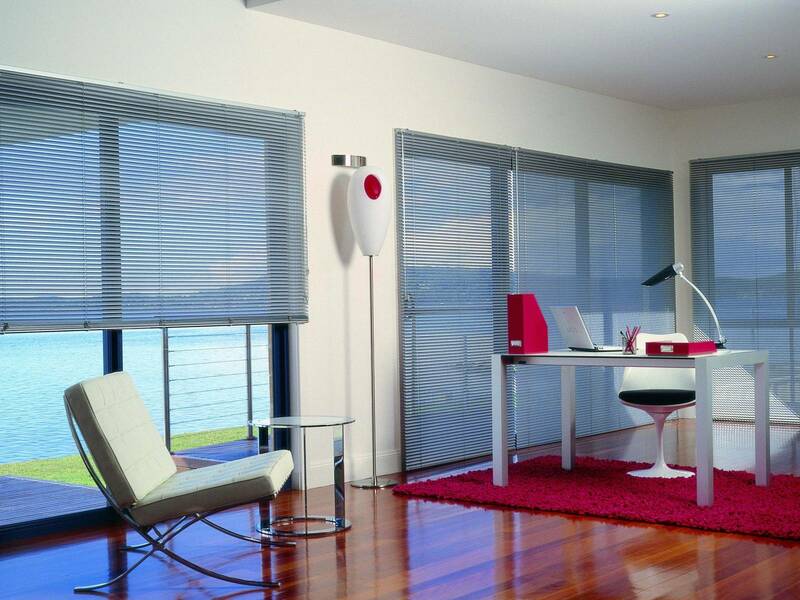 Blinds are also a great way to protect your lovely furniture and flooring from fading. Some of us have learned from this the hard way and went to take up the area rug and left behind a big rectangle. 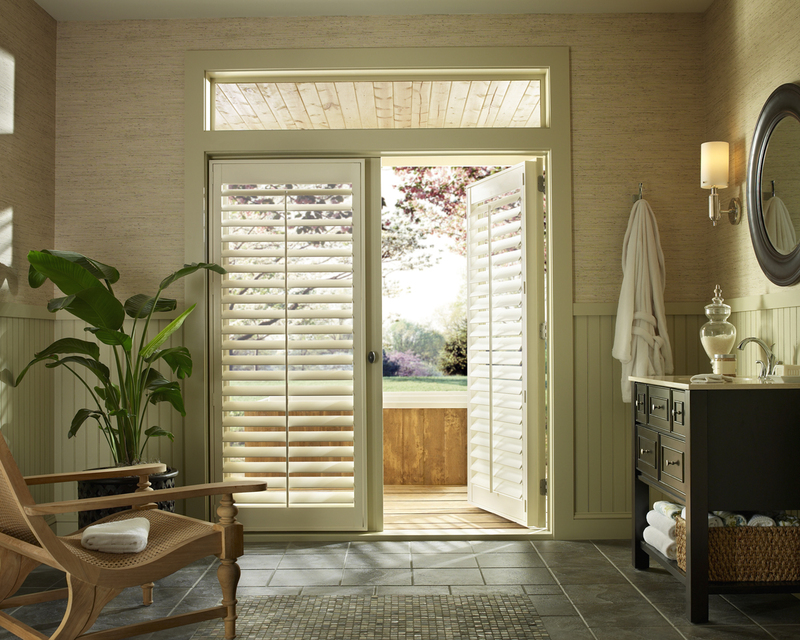 Having custom blinds increases your chances of selling your home faster. 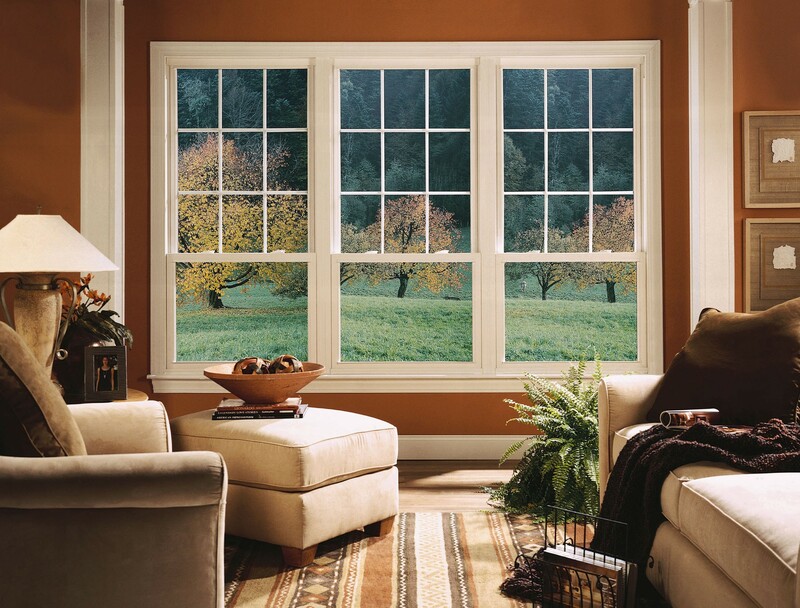 With so many upfront costs in purchasing a home buyers are more likely to choose a home that already has blinds. 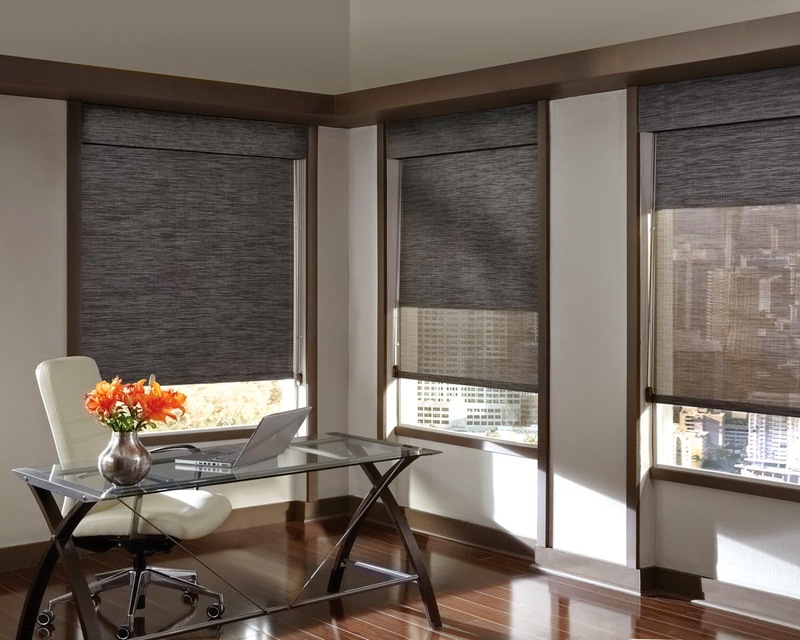 Whether commercial or residential blinds are great for offering privacy, accentuating your view and blocking the direct sun light from TV and computer screens. 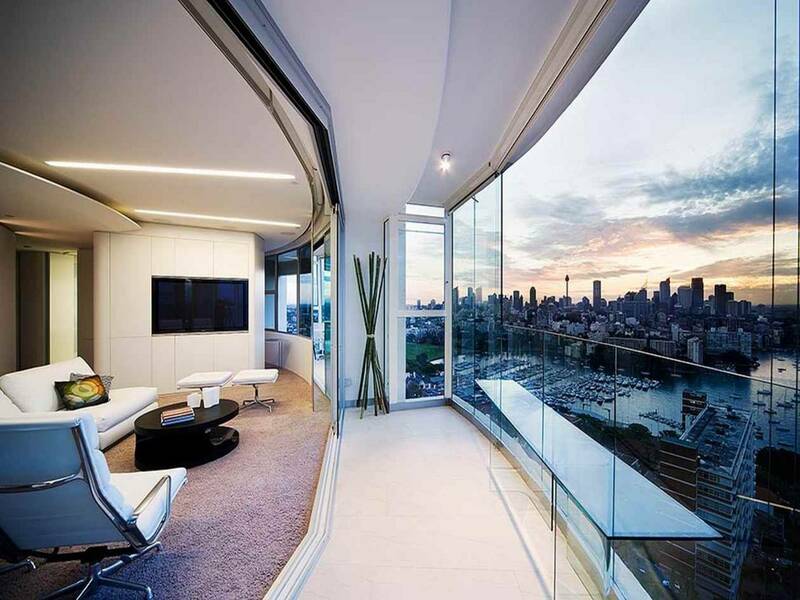 Are you a techie at heart? 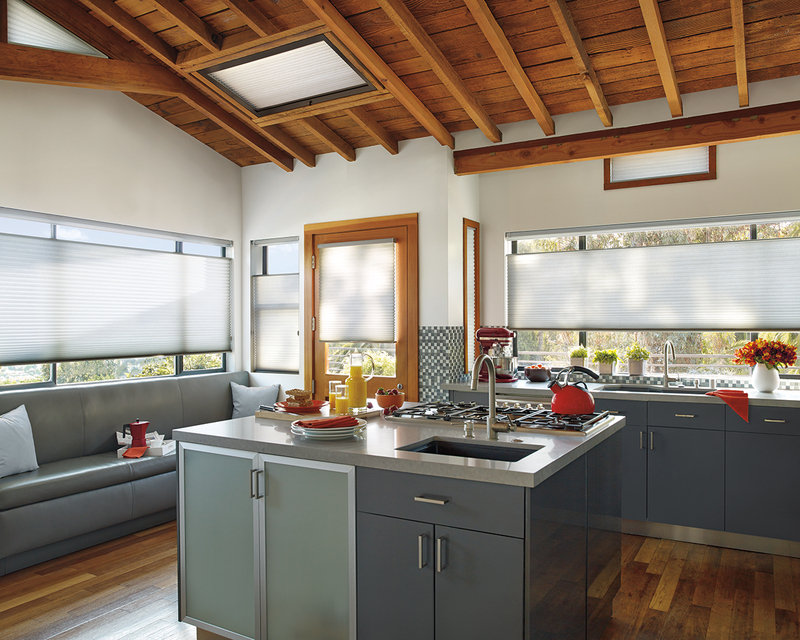 Automated blinds have come so far; more affordable price points to a app you can download to operate your blinds when your on the go. Next lets talk about ; function is great but the look and style is just as important. 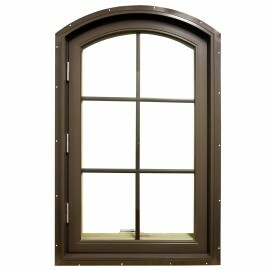 Depending on the look you are going for, we would make suggestions based on the function paired with the decorating style you are trying to achieve. 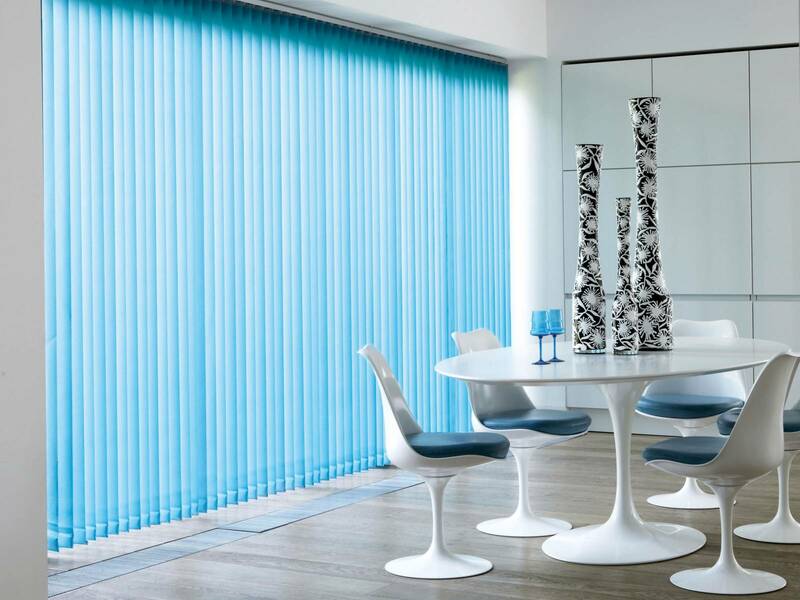 Draperies still bring colourful patterns to a space however the trends over the past few years and into the future are functioning blinds on the window paired with stationary drapery panels. 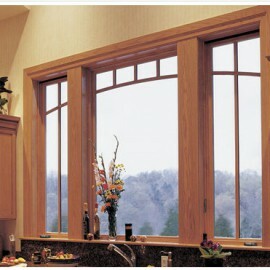 However, you will see from the photos a lot of the blinds are beautiful enough to speak for themselves. 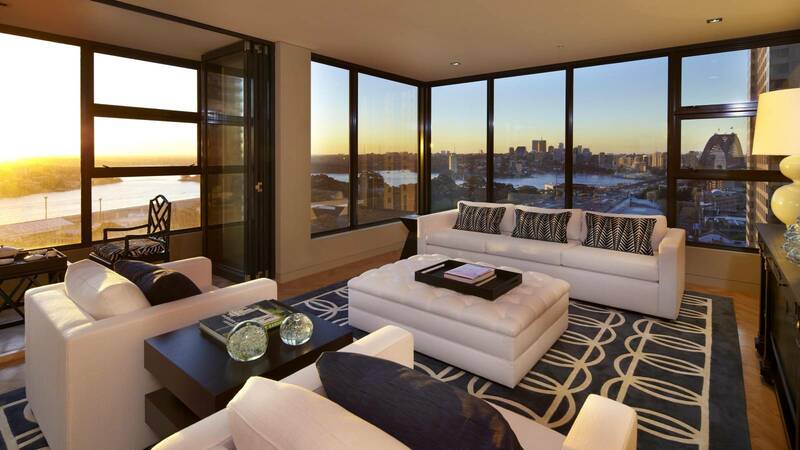 We like to refer to blinds the way jewellery is to fashion. When you take an outfit before you accessorize compared how amazing it looks after. 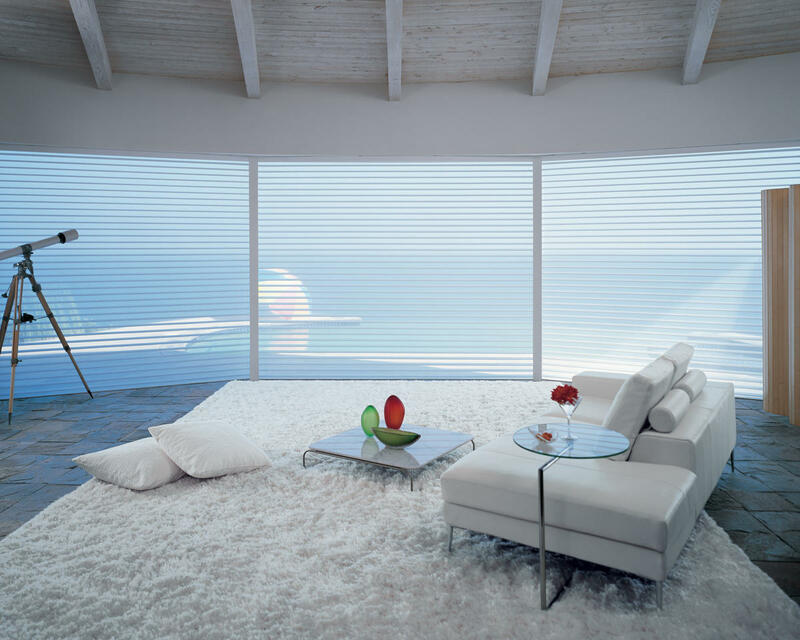 This is what blinds can do for the decor in your home.